Small hobby breeder located in Northern VA with primary concerns of complete natural health, excellent temperaments, and sound structure. I'm just a phone call away, always. We are small hobbyist that produce very few litters per year. We train, handle, exhibit and compete in confirmation and obedience. We provide sound temperaments, healthy, happy puppies that are given a great start in life. Contact us for your next puppy. 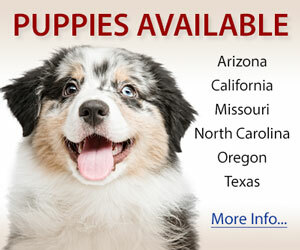 If we don't have what you are looking for we will be happy to assist you in finding a puppy. It is not important to us that you purchase your puppy from us but that you get a nice puppy for you and your family. 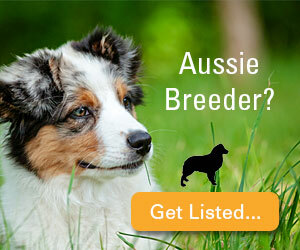 We breed standard Aussies. Our dogs are herding dogs but they do make great family pets. 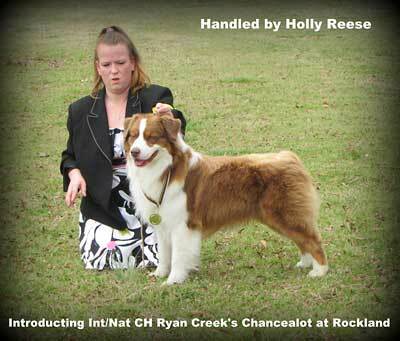 We produce quality Aussies that excel in Conformation shows, Performance venues and as family pets. AKC Breeders of Merit, breeders of multi National Specialty class winners/placers, multi Group winners, AKC/ASCA/CKC Champions. We are a small hobby kennel located in Central Virginia. 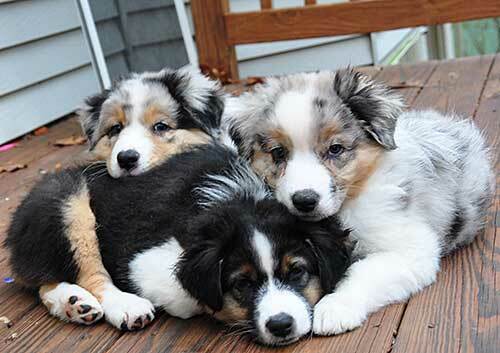 We breed, raise and show outstanding Australian Shepherds. We believe in health and temperament testing as well as reducing genetic health issues through extensive testing. Our dogs are our best friends. 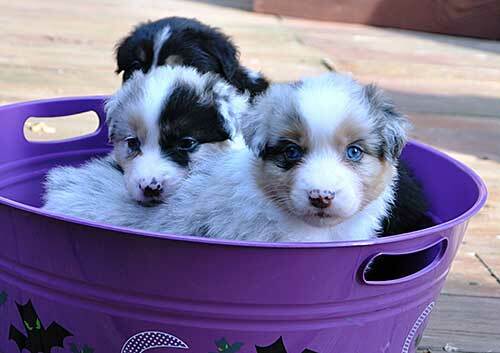 Small breeder of quality Australian Shepherds. BIS, group winning, CD, agililty, conformation, and herding titled Cavalier Aussies. Pups occas, young adults. Quality Australian Shepherds. My goal is to breed beautiful, healthy, sound dogs that can successfully compete in all areas of competition plus be wonderful companions. Have been in the breed since 1979 and have successfully shown in conformation, obedience and herding. 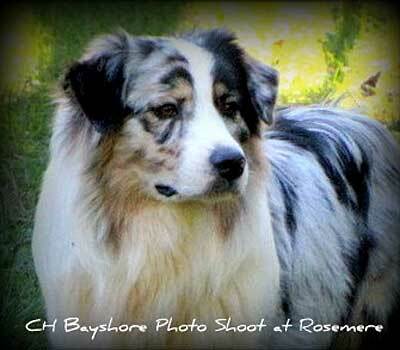 Breeder of many champions, herding, obedience and agility titled Aussies.